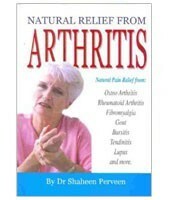 Natural Relief From Arthritis Book. Explains the six major types of arthritis and examines treatments suitable for each, including alternative and natural medicine. Arthritis is one of the most prevalent chronic health problems. Arthritis is defined as inflammation of one or more joints, which result in pain, swelling and limited movement. It is a complex disorder that encompasses over 100 distinct conditions. Nearly 1 in 3 adults in the US suffer from arthritis. 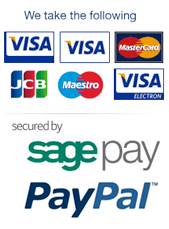 15% of the population in the UK has long-term, arthritis-related problems. There’s never been a more exciting time in the care and cure of arthritis. Medical miracles, innovation, progress, space age technology and treatments abound, amidst a plethora of wonder drugs. Today, relief is more readily available than ever before, as the basics of good health are being constantly rewritten as sufferers take treatment into their own hands. Old approaches are either making a serious comeback, or fading fast, to make room for scientific advances that continue to evolve.